GRAMMY®-winning global superstar Armando Christian Perez, aka Pitbull, will return to Las Vegas in 2019 for the fifth consecutive year of his residency, taking the stage at Zappos Theater at Planet Hollywood Resort & Casino. Pitbull will deliver eight high-energy performances of "Time of Our Lives" presented by SiriusXM. SiriusXM Pitbull's Globalization channel is his exclusive, commercial free channel featuring music from his catalog, famous collaborations, live performances, exclusive mix shows and tracks by his many musical influences. 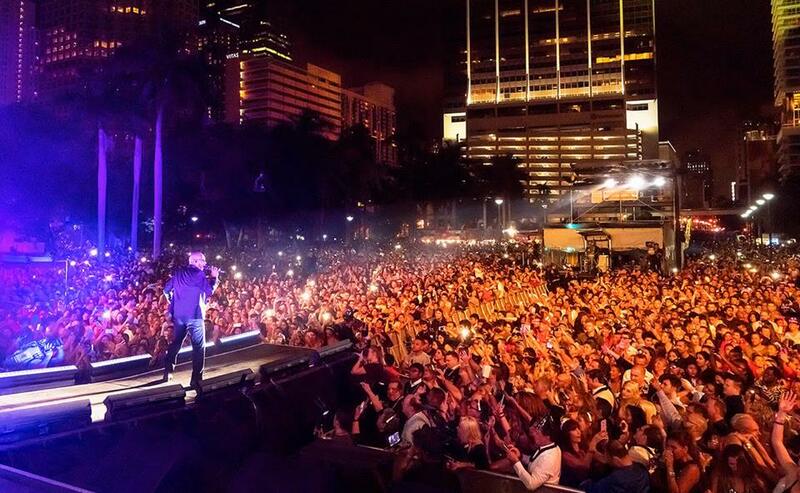 Pitbull's Globalization can be heard on SiriusXM's channel 13, on the SiriusXM app, as well as on a wide variety of connected devices including smart TVs, Amazon Alexa devices, Apple TV, Sony PlayStation, Sonos speakers and more.